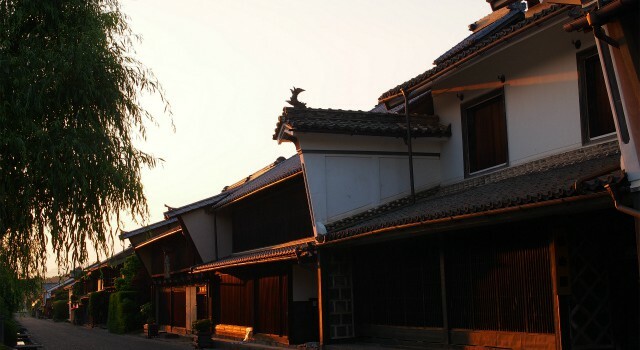 近江商人の繁栄を偲ぶ近江八幡 / Omihachiman.. a castle town with a nostalgic atmosphere. Posted byまちなみ逍遙/Wandering the Wonderful Streets 25/01/2014 16/10/2015 Posted in近畿地方( the Kinki district / Kyoto,Osaka)Tags: 町並み, 水郷, 城下町, Important Preservation District, まちなみ逍遥, castle town, Udatsu, 土蔵, preservation district, waterway, 滋賀, 近江商人, wandering the sondering streets, 近江八幡, 八幡堀Leave a comment on 近江商人の繁栄を偲ぶ近江八幡 / Omihachiman.. a castle town with a nostalgic atmosphere. 北国街道の宿場から養蚕の町へ、海野 / Unno – post station, and silkworm-raising town. Posted byまちなみ逍遙/Wandering the Wonderful Streets 08/06/2013 01/06/2016 Posted in中部地方 (the Chubu district)Tags: 街並み, 町並み, landscape, Japan, 長野, street, 海野宿, 宿場町, townscape, Tomi, 東御, 路地裏 ( Back Alley / Japan & International), まちなみ逍遥, wandering the wonderful streets, 卯建, Udatsu, edo shogunate, unno, preservation district, national preservationLeave a comment on 北国街道の宿場から養蚕の町へ、海野 / Unno – post station, and silkworm-raising town. 日本・山口県柳井市、古市・金屋地区の白壁の商家の街並みです。 柳井は、岩国藩のお納戸として繁栄し、江戸時代の白漆喰・土蔵作りの商家の家並が約200メートルにわたり続き、国の重要伝統的建物群保存地区に指定されております。 私が訪れた時には雲一つ無い晴天に恵まれ、白漆喰の色と青空とのコントラストが見事でした♪ “Shirakabe”(white mortar) Street ,in Furuichi and Kanaya area, Yanai City, merchant town. 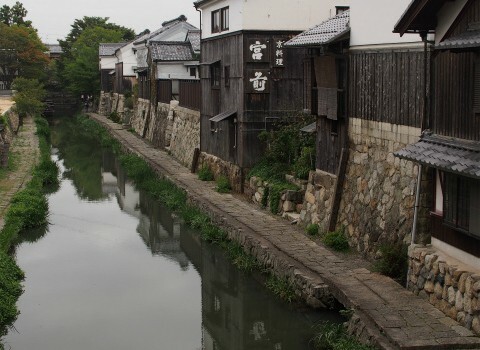 In the Edo period, Yanai? 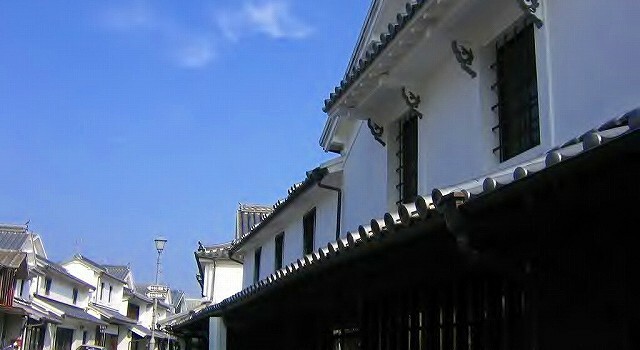 flourished as “Onando (the closet) of Iwakuni Domein”，an important commercial city of the Domein. The main street, whose length is about 200m,is lined with the marchant houses and stonehouses wit the white stucco exterior walls. This area is designated as a Preservation District for Groups of Historic Buildings. The contrast between the white plaster wall and the blue sky is very beautiful, I feel. 09/04/2005 Yanai-City, Yamaguchi-Prefecture, Japan.